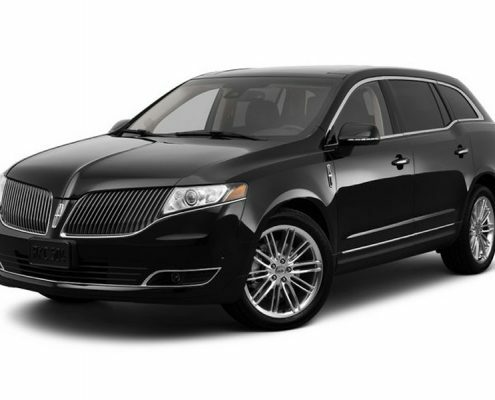 Our black Lincoln sedans provide elegant and personal transportation for up to 3 passengers. 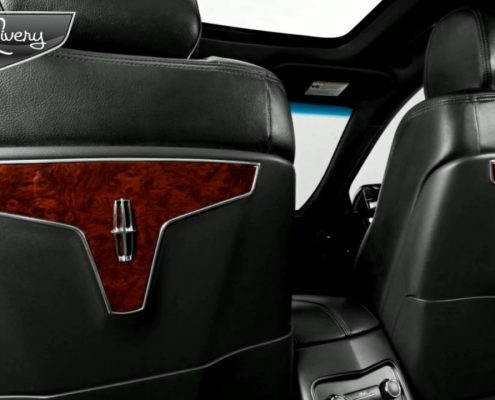 Our sedans come equipped with leather seating and a spacious interior featuring first class leg room. 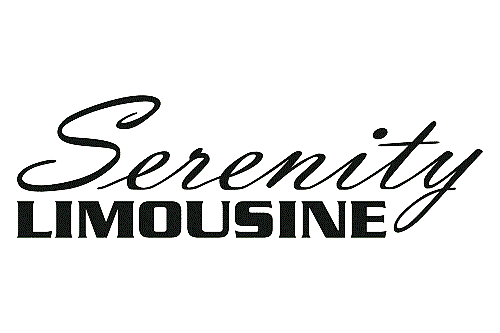 You’ll feel relaxed and comfortable in our Lincoln sedans.